Sometimes we need to show visitors some important message when they visit our website. It can be done with jQuery Modal (also known commonly as ‘Popup’). Here jQuery is used to open a small message box on the center of the screen. In this message box we can show any message like welcome text, coupons, sale discounts or anything else. 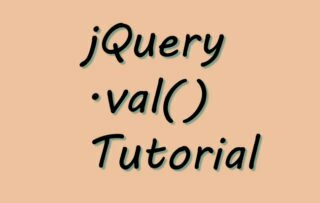 The HTML page contains the jQuery Modal, which is shown from the jQuery code. It has a fading animation effect that will capture the visitor’s attention easily. The cross image is given inside the anchor tag having class called close. The jQuery code the modal popup whenever this image is clicked. closeonbackgroundclick: true, // if you click background will modal close? 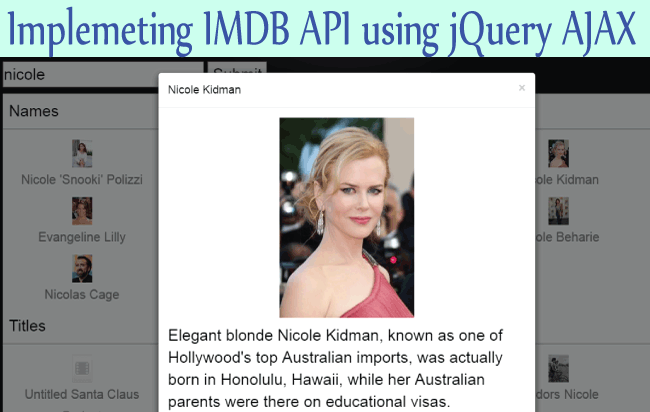 First reference the main jQuery file – jquery.min.js, then reference the custom modal popup’s JS – jquery.reveal.js. 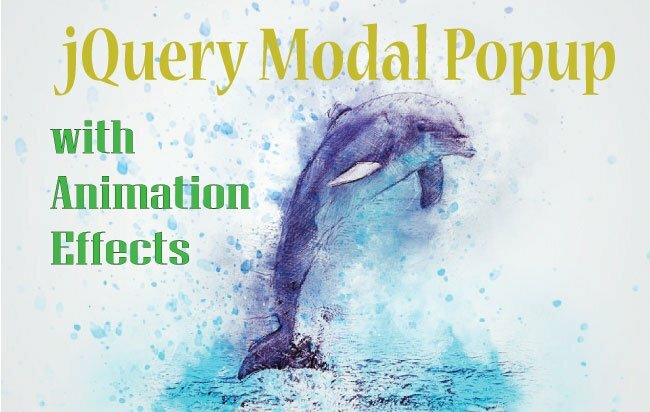 Finally call the function – callModal() which shows the jQuery Modal Popup. animation – performs animation with jQuery Animate method, it can have 3 values which are fade, fadeAndPop and none. animationspeed – used to set the speed of jQuery animation in milliseconds. closeonbackgroundclick – can have two values, either true or false. 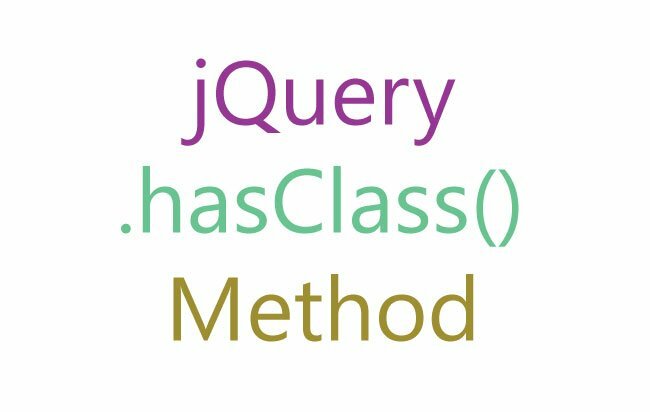 dismissmodalclass – the class of html element whose click closes the jQuery modal. Do you know you can also use Bootstrap Modal for creating popups in your website? The Bootstrap Modal works similar to the jQuery Modal Popup used in this tutorial. 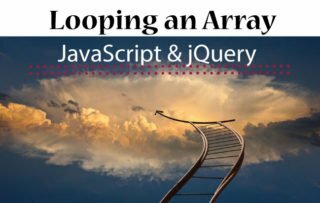 Thus in this way you can create a jQuery Modal Popup with Animation Effects in any website, and show your own messages, images or custom features to the users, whenever they open the website. Do you want to learn ASP.NET Core, then check out these series of tutorial that will make you a full professional developer – ASP.NET Core Tutorials.